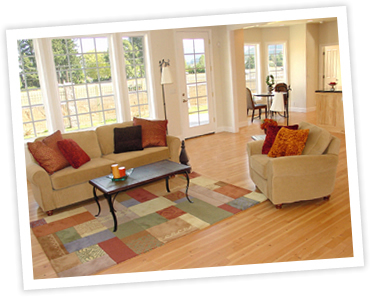 At Atmosphere House Cleaning we understand how important your home is to you. With our home cleaning system you are guaranteed a thorough and professional house cleaning every time. All of our team members are trained, screened, and insured for your peace of mind, and to provide you the maid service and cleaning service you can depend on. With our free in-home consultation you will get a set price and there are never any unexpected costs. Our prices are based on your home and your needs. At Atmosphere House Cleaning we put customer satisfaction first and reward out customers for continued business. Please enjoy our site and set up your appointment today. We are a locally based cleaning service in Olathe, KS, and serve Overland Park, Lenexa, Leawood, Mission, and Prairie Village, KS. Olathe, Overland Park, Lenexa, Shawnee, Stillwell, Stanley, Gardner, Spring Hill, Merriam, Mission, Leawood, Bonner Springs, DeSoto, Prairie Village, Roeland Park, Bucyrus, Paola, and Fairway, Kansas. Give us a call for a free no obligation house cleaning estimate on having your home cleaned by Atmosphere House Cleaning. © 2019 Atmosphere House Cleaning. All Rights Reserved.